Does Having a Trust Mean You Don't Need a Will? Since every person’s estate planning needs are a little different, it’s advisable to consult a lawyer in Tracy or Livermore. 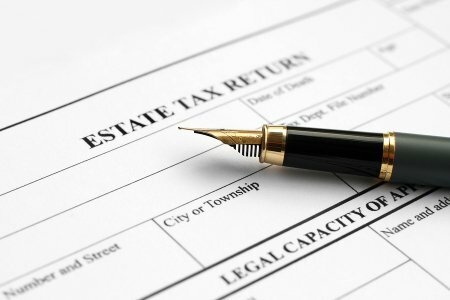 A trust is a helpful instrument for minimizing estate taxes, protecting your assets, and maintaining control over the distribution of your assets . However, most people who have trusts will also need to have a will. Trusts often do not cover every asset that a person has. Drafting a will is a way of bridging the gap to ensure that each of your assets is handled according to your preferences. In other words, your will complements the functions of your trust to lay the framework for a comprehensive estate plan. As your lawyer can advise you, you can use your will to specify preferences beyond the distribution of your assets. Your will can designate a guardian for your minor children, which will go into effect in the event that you die before your children reach the age of majority. You can also use your will to provide for your pets and to name an executor for your estate.